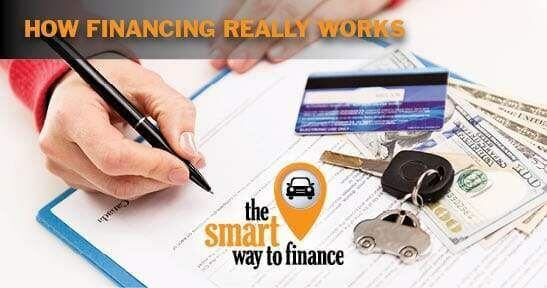 It's essential to understand financing during the buying process of a vehicle. Let's go over how financing really works. A car loan typically goes for a duration of 24 to 60 months. The shorter the time period you choose to pay, the less interest. Although it seems best to pick a lease with a shorter duration, extender terms are always available. What about cash? The more that you put down when first purchasing your vehicle, the less you owe in interest charges and monthly payments. Also, equity in trade can be used for your down payment. Lenders usually prefer 20%-30% cash or equity. Interest rate is based on several factors. It depends on the year, make and model of the vehicle. Your job history, stability and credit history come into play as well. Equity or cash involvement also matter, along with other considerations. The promising actuality is that financing programs are available for virtually every credit situation. 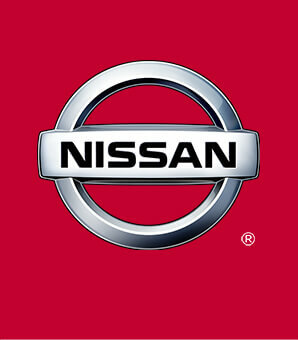 At Route 22 Nissan, we want to provide the best experience when you finance. We make that possible with the smart way to finance™.